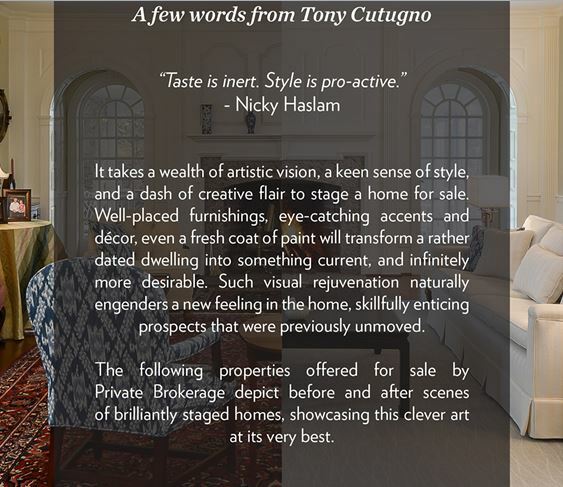 You have already heard about the many benefits of staging a home to sell: it ensures an excellent first impression, shows buyers their potential home, makes a home stand out in a crowded luxury market, and much, much more. 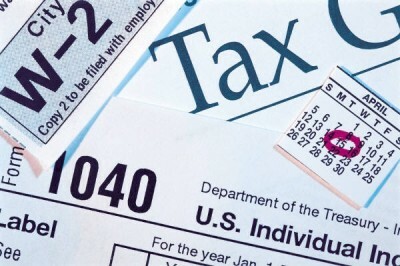 But did you know that the money you spend on home staging is tax deductible? The costs of staging are subtracted from the proceeds of the sale of the home and decrease the total realized profit. If the home you are selling counts as your main home, the first $250,000 of gain ($500,000 if you are married and filing jointly) is not taxable. However, if you sell your home at a significant profit over the non-taxable amount, the deduction for home staging—which can add thousands of dollars to your selling price—becomes even more valuable. Lastly, basic repairs, maintenance and upkeep on your main home also do not qualify as advertising expenses and cannot be deducted, even if Stage to Move recommends them. But the critical aspect of Stage to Move home staging—having a RESA Top Ten Real Estate Stager create that magical feeling that makes buyers swarm—is tax deductible, which makes the benefits of home staging unmatched when it comes to selling your home.